It’s that time again travel aficionados! !… Time to review my February selection for the, “What’s in my Suitcase?” 2015 series. I actually have two “travel food” picks this month, so I will complete in two parts, and create separate posts for each of the products being highlighted- as both are excellent “transports,” for your next trip. Side note- For any first time visitors, you will find that I’m a high quality item buff, so you won’t ever read of me recommending items with less than superior ingredients in them. This goes for everything from food, to hair products. I’m all about maintaining a healthy, travel lifestyle. What goes in your suitcase really matters to me. I just wanted to clarify that for any of you joining my blog for the first time. Let me start off by extending a warm welcome to you, with hopes that you will find this information useful, and come back to visit time and time again! The first item up for the February, Part I discussion, is the perfect solution to meet the needs of the on-the-run traveler. It works great for the leisure, or even the business road warrior, in search of something quick, healthy and tasty, minus the fuss. It’s ideal for hikers, boating, car trips, and even for checked luggage via the airport, which was my method of transportation last week. 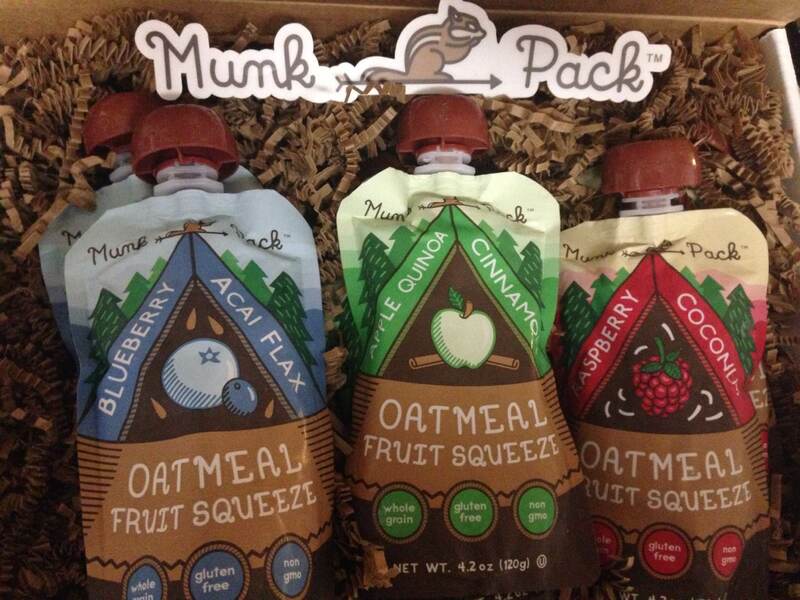 So without further delay, next up in this series, is Munk Pack!!! This is such a creative product!!! It’s breakfast or a snack, in a squeezy pack drinkable form, that offers a boost of energy. It’s a yummy mixture of oatmeal and fruit!! How clever is this? I think it’s so INCREDIBLE. Yes, it may sound a bit offsetting, but trust me, it’s really phenomenal when you think about it. Oatmeal you can drink!! I’m in.. The company offers 3 unique flavor packs; raspberry & coconut, apple quinoa & cinnamon, and blueberry & acai flax. Fortunately, I got the opportunity to test all three, and I really liked them!! I love the concept of a quick, and healthy grab-n-go option, if you are longing for something other than a piece of fruit. They’ll also last a lot longer for lengthier trips, and are comprised of some really amazing ingredients. They are 100% whole grain, gluten free certified, non-gmo certified, kosher certified, vegan, come in BPA-free pouches, and provide 3 grams of fiber. My favorite of the 3, is the apple quinoa & cinnamon. I absolutely loved this one!! I must admit, I’m a bit partial to these particular flavors, so it may have something to do with that. How can you ever go wrong with apple, quinoa or cinnamon? They totally nailed it for me with this one. The others are yummy and tasty as well, but the quinoa flavor profile just so happens to include 3 of my most favorites. For a different palate, like my best friend’s, I’m certain that she is going to be ecstatic about the raspberry & coconut pack, considering coconut is her all time favorite tropical treat. Aside from the marvelous taste of these packs, I was equally as pleased with the shipping/packaging upon arrival. Some of you might be thinking, “What difference does that make?” I’ll tell you why it matters to me…because I’m a visual person. Selling a product is about the entire experience. Perhaps it’s the marketer in me, coming out as well. But seriously, who doesn’t love getting an adorable package in the mail?? Hello!!! The entire concept from start to finish for the Munk Pack is totally cool. They arrived in a white box, with a picture of a chipmunk…. 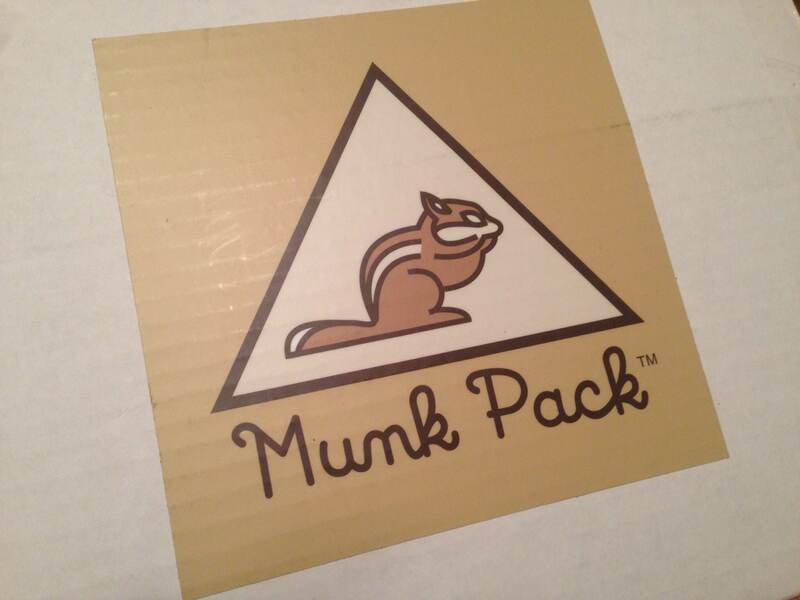 (hence the name, “Munk,”) on the front of the box. Once I popped it open, the contents immediately drew me in. I instantly thought of the earth; more specifically, outdoors and nature. The 4.2 oz packs were nestled amidst earth tone packing material, resembling the earth, which gave me the impression I was plucking some wonderfully sourced ingredients from the soil.I totally bought into the experience! 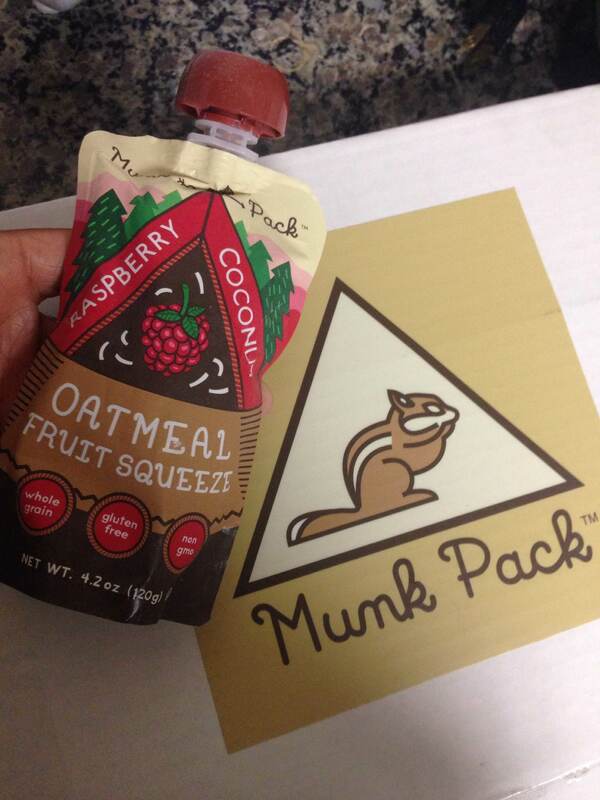 Thus, it’s safe to say that Munk Packs get two thumbs up from me; from the ingredients, to the taste, and even to the packaging. I really thought about camping, or taking a cabin trip, and that is typically not my journey of choice! More of a water type gal!!! These pouches of delicious goodness were a pleasant, and yummy surprise from receipt via mail, through digestion. 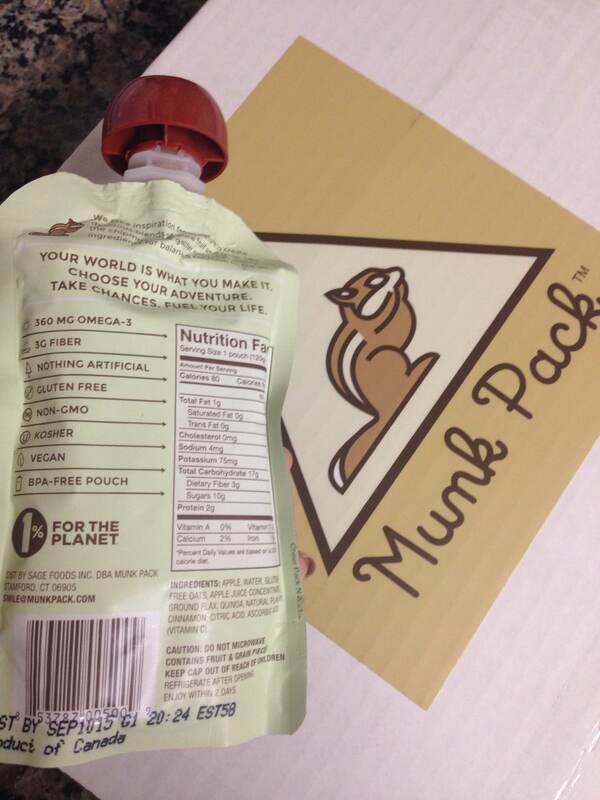 To learn more about these remarkable “packs,” visit http://www.munkpack.com and load up for your next destination!!! Til next time, safe travels! !